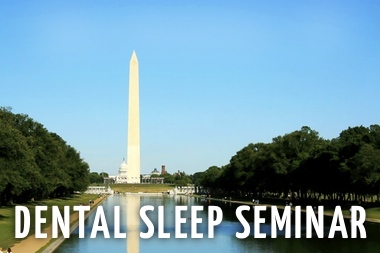 Join us for a free online web conference the first Tuesday of every month at 8pm (EST). 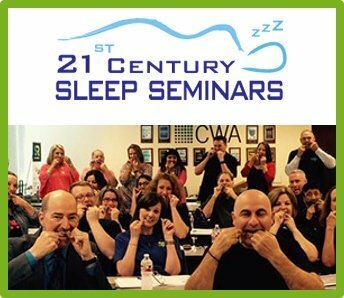 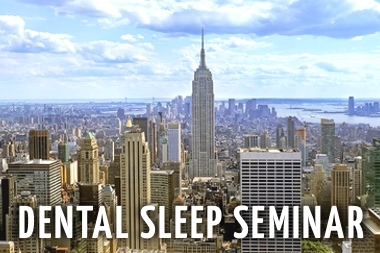 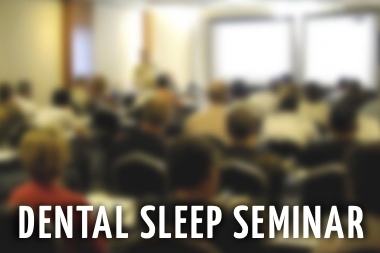 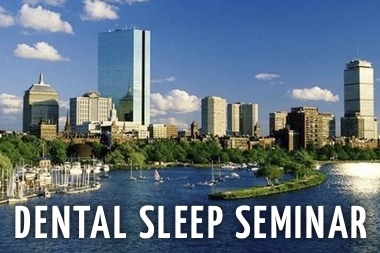 This seminar will be given by Dr. Anjoo Ely, one of our world renowned dental sleep medicine expert instructors. 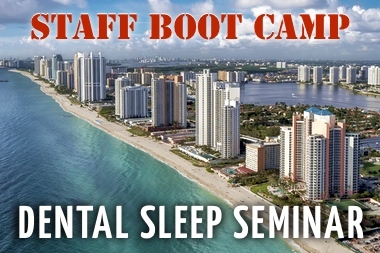 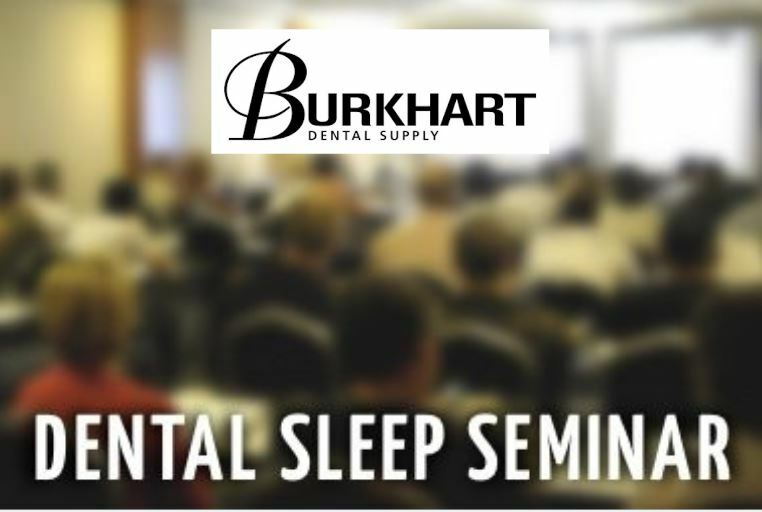 They will review the latest protocols, tips, procedures, and information about Dental Sleep Medicine. 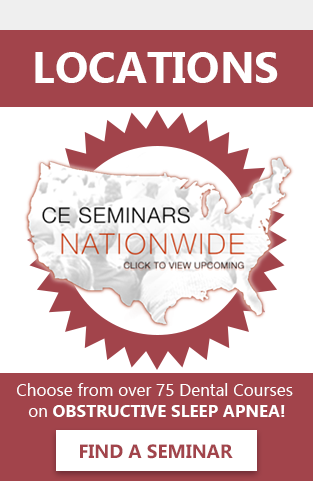 There is no better way to get questions answered or learn a little more about this rapidly growing field before you decide to attend a full 2-day live seminar.